Story: When John Connor (Jason Clarke), leader of the human resistance, sends Sgt. Kyle Reese (Jai Courtney) back to 1984 to protect Sarah Connor (Emilia Clarke) and safeguard the future, an unexpected turn of events creates a fractured timeline. Now, Sgt. 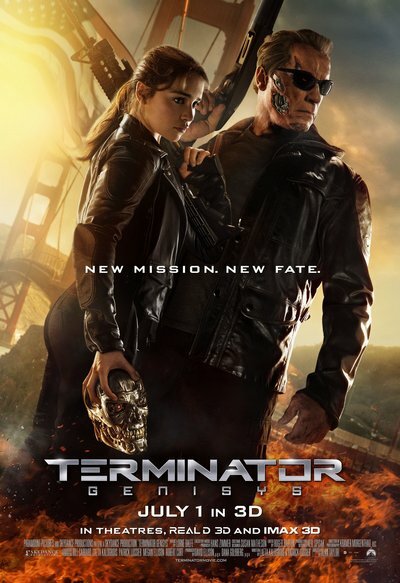 Reese finds himself in a new and unfamiliar version of the past, where he is faced with unlikely allies, including the Guardian (Arnold Schwarzenegger), dangerous new enemies, and an unexpected new mission: To reset the future.